One Mom's Moxie: Fagor Juicer Giveaway!!! 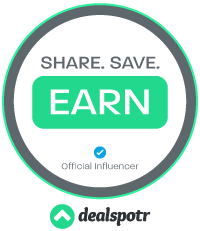 Ends 11/18! The Pay It Forward crew is at it again! We are bringing you a week long giveaway! 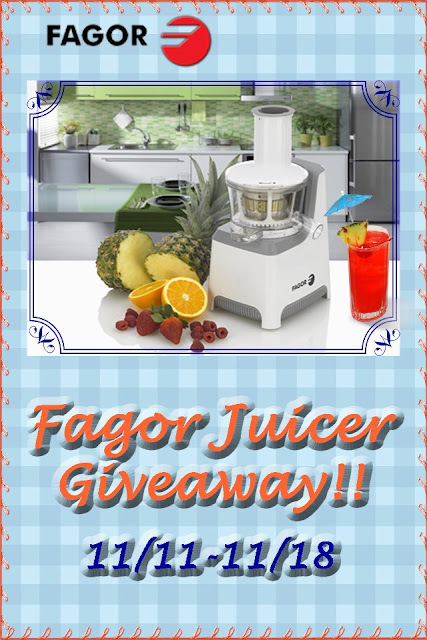 This week we are bringing you a Fagor Juicer! Retailed at $259! Don't forget you can't win if you don't enter. Orange is my favorite for sure!